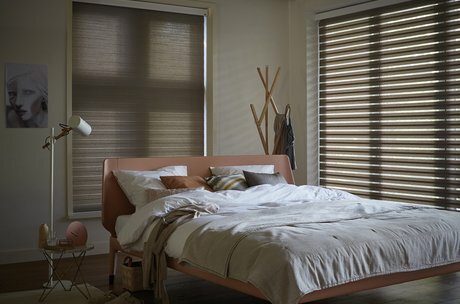 Hand crafted Facette® Shades create softly diffused light with practical features that let you easily raise or lower the shade in both the fully open or closed position. 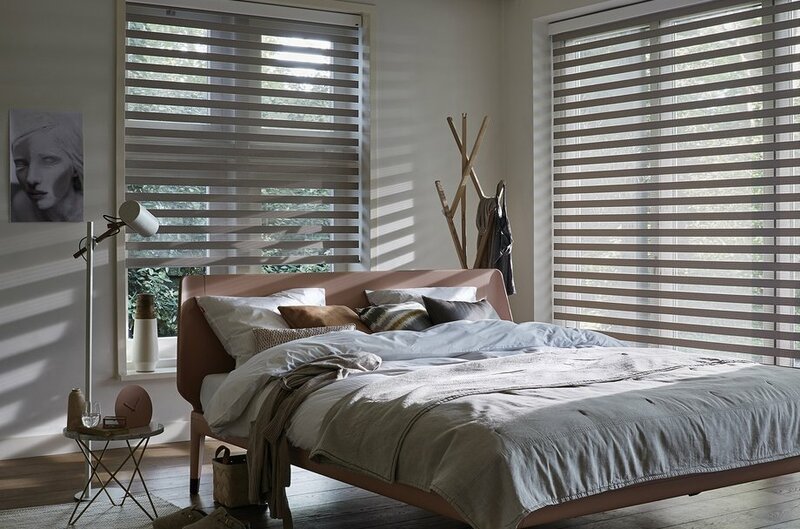 With quality craftsmanship in every detail, you can enjoy your view, effortlessly adjust the light or simply get the extra privacy you want at any time. 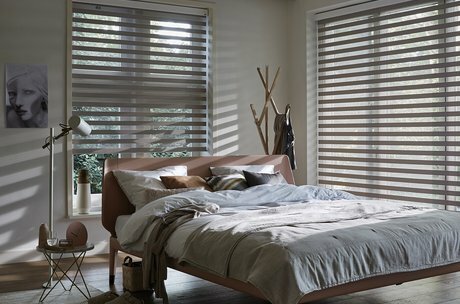 Each Facette® Shade is made from 100% Trevira CS yarn which offers excellent fire-retardant properties. 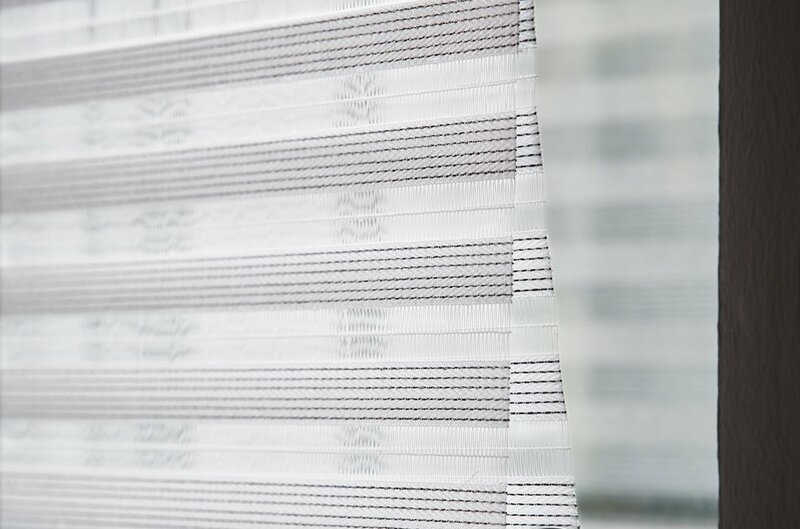 Our beautifully designed textured fabrics created a sophisticated style for windows. 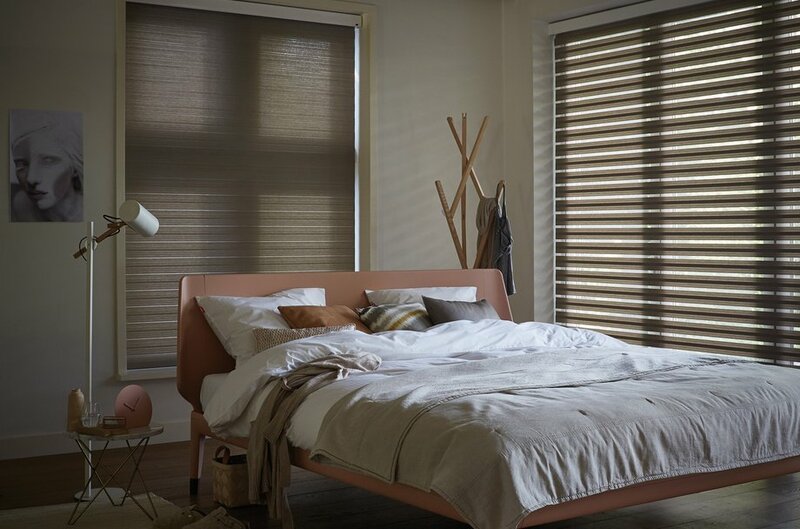 Facette® Shades works like a roller blind to let you quickly and easily raise or lower the shade in both the fully open or closed position – so you can choose to enjoy your view - effortlessly adjust the light or get the extra privacy you want. 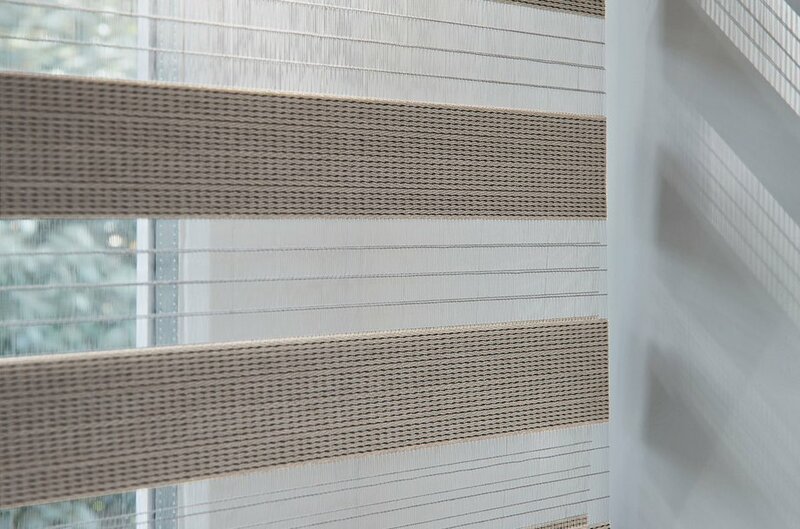 Designed to complement the proportions of your windows with large vanes that create a bold look for big windows to ultra slim vanes for elegant style on smaller windows. 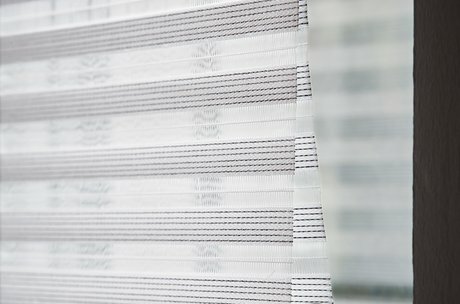 Our hand-picked premium fabrics add real distinction to any room. 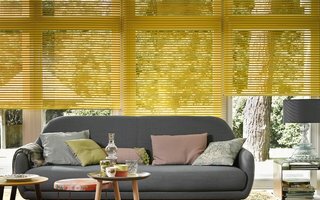 The new Facette® Shades collection features timeless colours that work in any home on- trend tones for contemporary style. Visit your local Luxaflex® showroom to view the complete range. Facette® Shades has a unique design with exclusive textured fabrics that compliment all window sizes. Visits your local Luxaflex® showroom to get expert advice on the right style and design for your home. 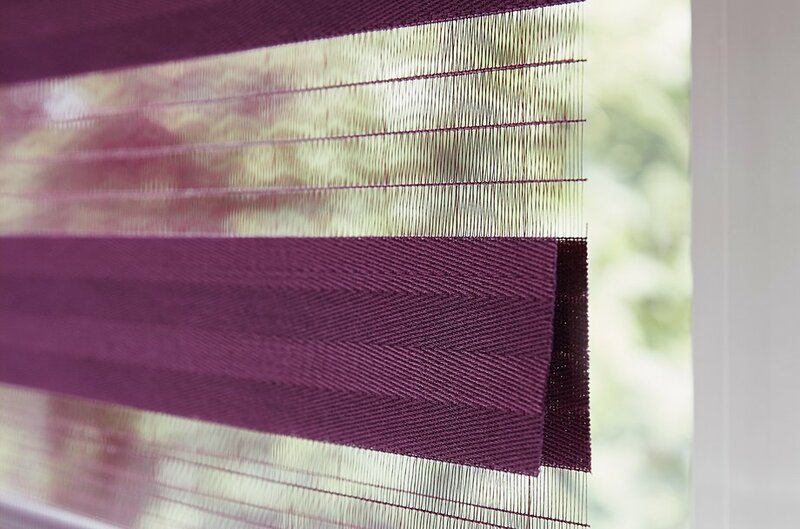 Facette® Shades are designed to offer simple, smooth operation. And of course, every system has child safety as a top priority. 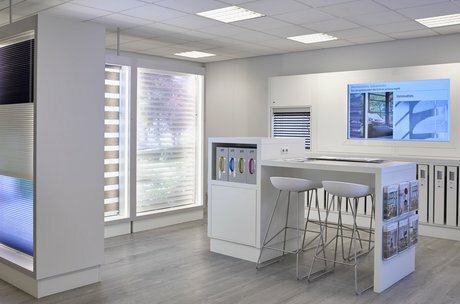 Why not let your local Luxaflex® Showroom talk you through all the options?